Starting to plan for your Easter meals? Colorful, flavorful strawberries are the perfect way to get kids excited about their greens! 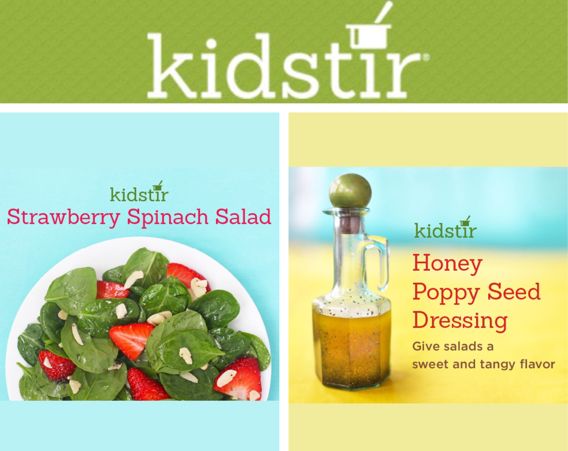 Try our healthy and easy Strawberry Spinach Salad. It’s sure to become a spring staple! 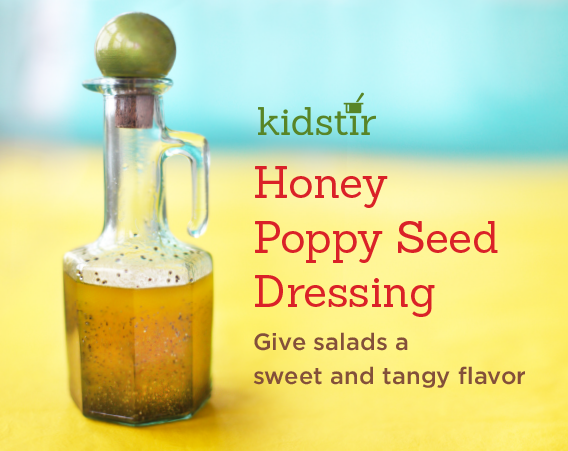 For a sweet and tangy dressing to serve with the Strawberry Spinach Salad or any other favorite salads, mix up this simple dressing. In less than five minutes, you’ll have a homemade salad dressing that tastes better than store-bought. The perfect egg to hide in kids’ Easter baskets this year? A Kidstir smiling egg of course! 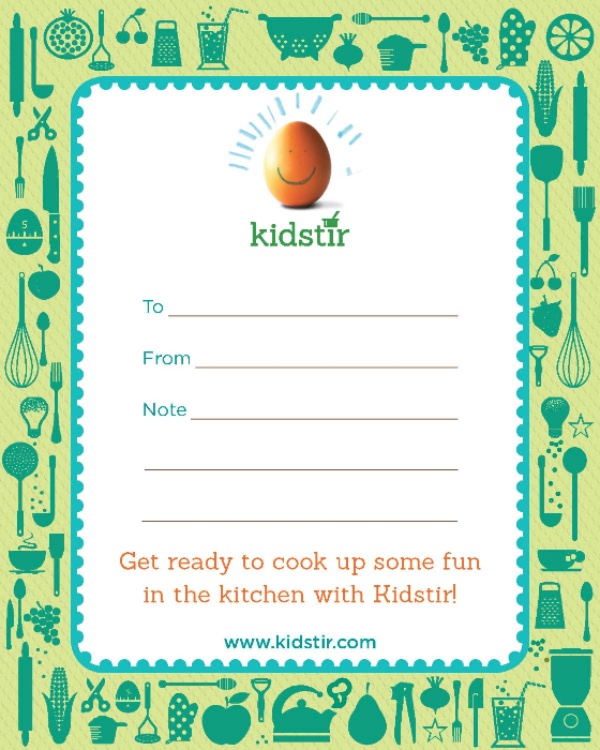 Pick up a single kit or subscription and pop this downloadable gift note into their baskets so they know their Kidstir kit is on its way!